Critically Acclaimed Conductor & Music Director of the award-winning Malibu Coast Chamber Orchestra (MCCO), Scott Hosfeld is a favorite among his professional colleagues and students. As a Conducting Fellow of the esteemed conductor of the New York City Ballet, George Manahan; and a viola and chamber music protégé of the late great concert artist, composer and pedagogue, Lillian Fuchs, Mr. Hosfeld earned his BM and MM from New York City’s Manhattan School of Music with the Highest Honors. 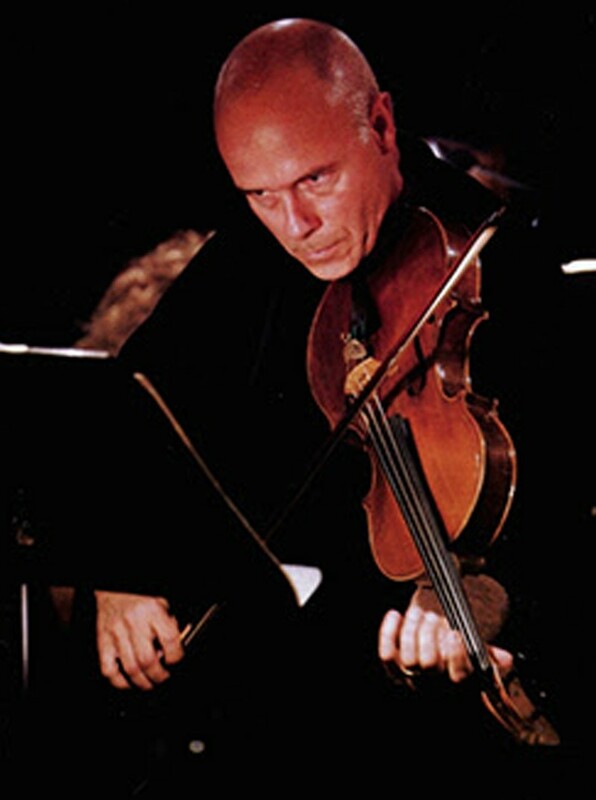 Known as a skillful collaborator, Hosfeld has led concerti for premiere international concert soloists; Nathaniel Rosen, Camilla Wicks, Andrew Shulman, Paul Coletti, Delores Stevens, Steven Doane, David Perry and crossover artists Mike Marshall and Darol Anger and subsequent collaborations with Academy Award nominated Marco Beltrami, and soloists from the New York City Ballet. Grand Prize Winner of Young Artists International, Hosfeld made his Carnegie Recital Hall Debut as violist and founder of the Riverside String Quartet to critical acclaim. As founder and violist of the Val Coeur String Quartet, Mr. Hosfeld has toured Russia, Ukraine, Kazakhstan, Eastern and Western Europe and Central and South America and a three-year residency at University of Arizona, Tucson. As an entrepreneur, Mr. Hosfeld served as the founding executive and artistic director of the Icicle Creek Music Center (ICMC) in Leavenworth, Washington. Hosfeld’s vision enabled ICMC to grow from an international annual summer festival into a year round Chamber Music and Arts Center, complete with 15 buildings dedicated to serious classical arts teaching and performance (including a state of the art, unique concert hall) on a 9-acre campus, all designed by John Paul Jones (Museum of the American Indian at Smithsonian). Hosfeld’s decade-long tenure at ICMC made possible that organization’s still flourishing curriculum of intense chamber music and orchestral programs for elite professional and highly qualified student musicians in a unique alpine setting. In great demand as an educator, Mr. Hosfeld has served as Faculty/Artist-in-Residence for the University of Arizona, Eastern Mennonite University, James Madison University, Louisiana State University, Central Washington University, and California State University at Long Beach. Commended by the United States Congress, the California State Senate, the California State Assembly, and twice from his home City of Malibu for his work as a major visionary for the non-profit Malibu Friends of Music. Hosfeld is the recipient of a 2010 Malibu Music Award as “Classical Artist of the Year.” He has proudly served as a founding member of the City of Malibu Cultural Arts Commission. Additionally, Mr. Hosfeld is has performed on hundreds of major motion picture titles and television episodes, and served as a music director and producer in the motion picture industry since moving to Los Angeles.